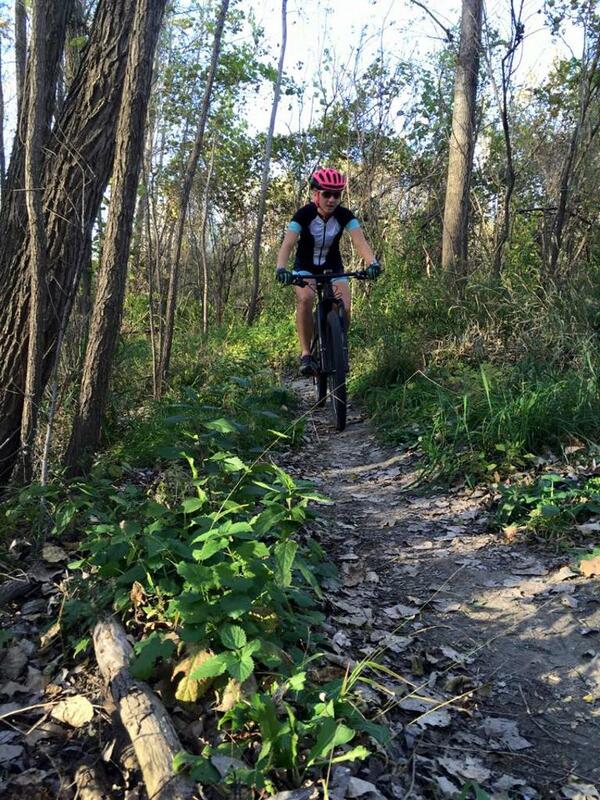 Built and maintained by the Mankato Area Mountain Bikers (MAMB) club, Kiwanis Mountain Bike Trail and Skills Park was named one of Minnesota’s “20 Popular Fat Bike Trails You’ve Never Heard Of” by Singletracks. 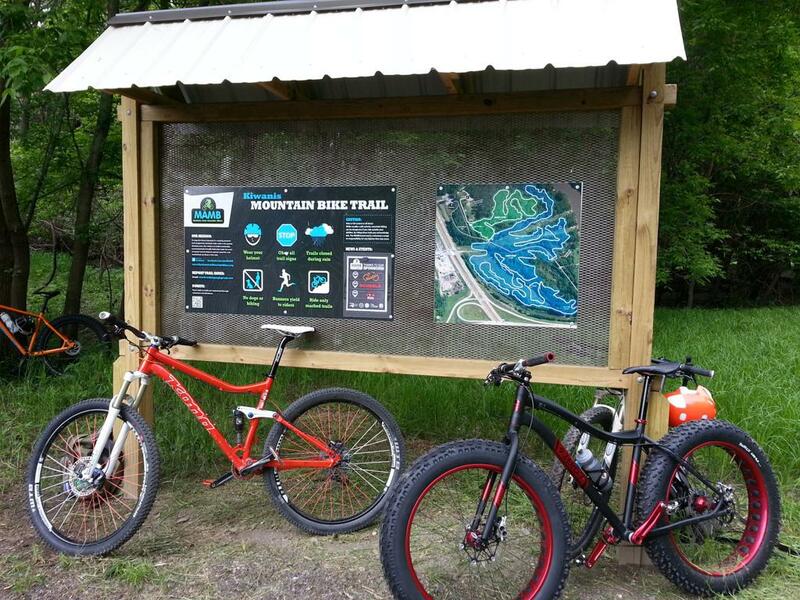 This park offers more than six miles of mountain biking fun in addition to a skills park with many wooden features. Trails range from beginner to advanced difficulty. Located just north of the Highway 169 and Highway 14 intersection, the park also offers dog park areas, a canoe/kayak area and an archery range. The "Short Loop" shown in green is a 1 mile trail rated as beginner. The "Long Loop" is a 4.5 mile trail that is rated intermediate.